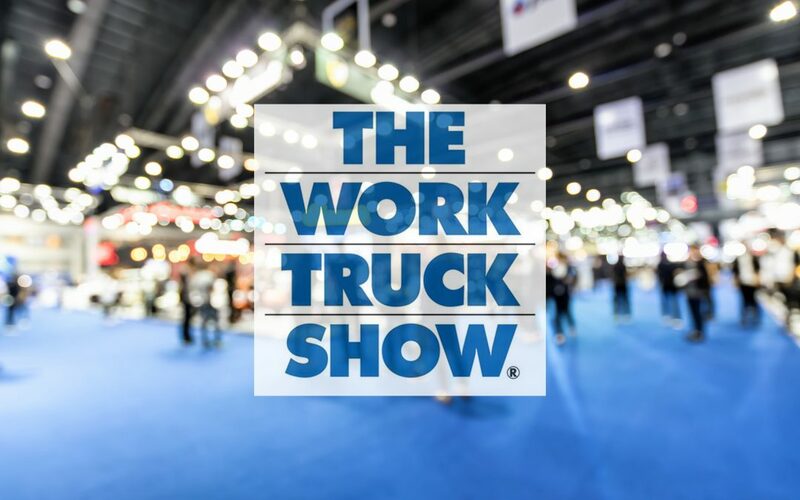 The 20th Annual Work Truck Show once again did not disappoint. 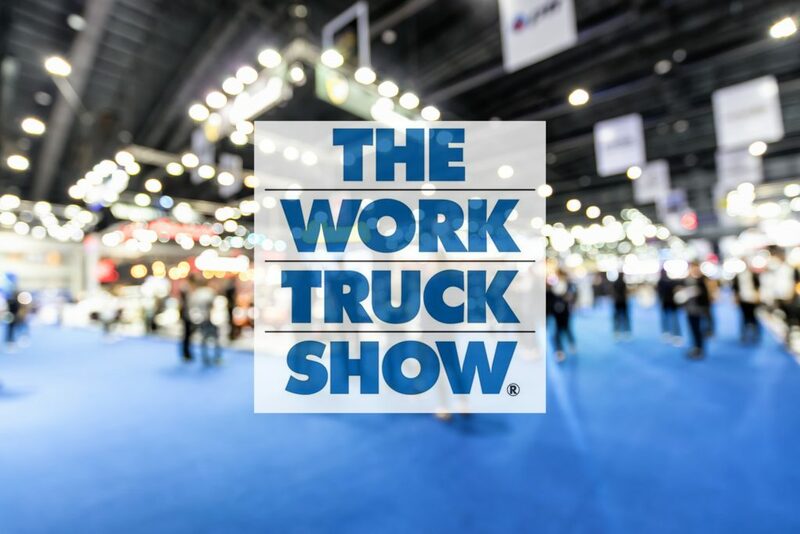 Fleet managers, truck dealers and equipment distributors attend The Work Truck Show each year because it helps them be more successful. The trade show floor is filled with products that boost productivity and efficiency. We learned about cutting-edge advancements in the work truck industry, and gathered a lot of information to bring back to the team.